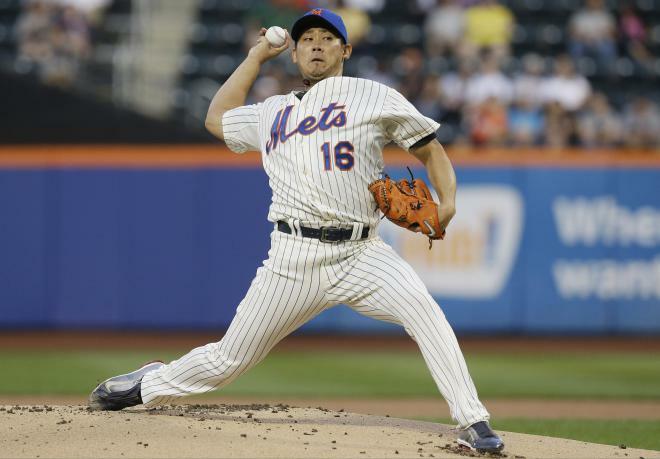 Daisuke Matsuzaka was born on September 13, 1980 in Tokyo, Japan. 1 Played baseball in Japan, 1999-2006. 2 Pitcher with the Boston Red Sox, 2007-present. 3 Made major league debut on 5 April 2007.